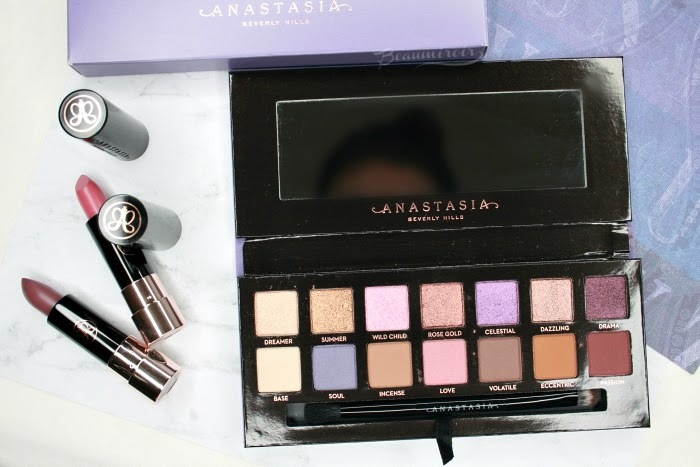 Anastasia Beverly Hills has come a long way in the past five years, and since the cult Modern Renaissance every new eyeshadow palette release by the brand is a big event in the beauty community. 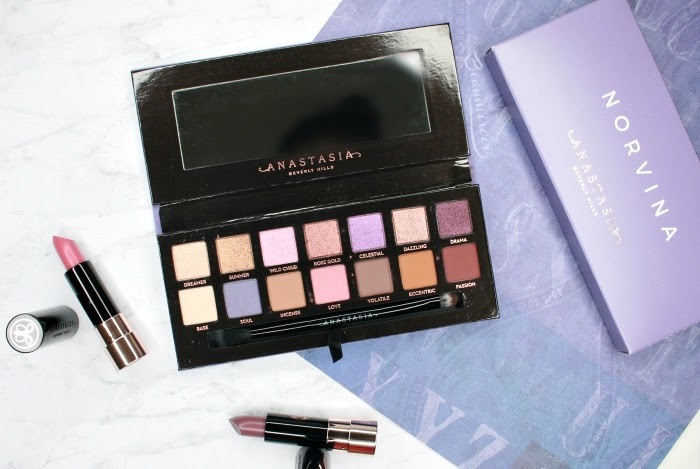 I had never bought any of their palettes, mostly because the color selections were not for me, but when I first heard the news that the purple themed Norvina palette was coming, I decided to get it. 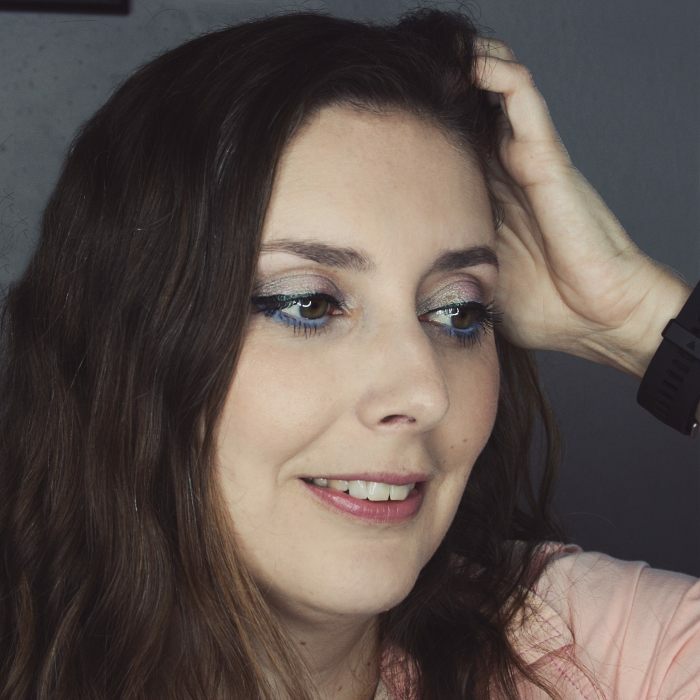 I'm a purple lover, and I've been curious to try their eyeshadow formula for a long time. I was able to buy the Norvina palette on pre-sale at BeautyCon LA, and after playing with it for a few days, I'm ready to give you my first impressions! 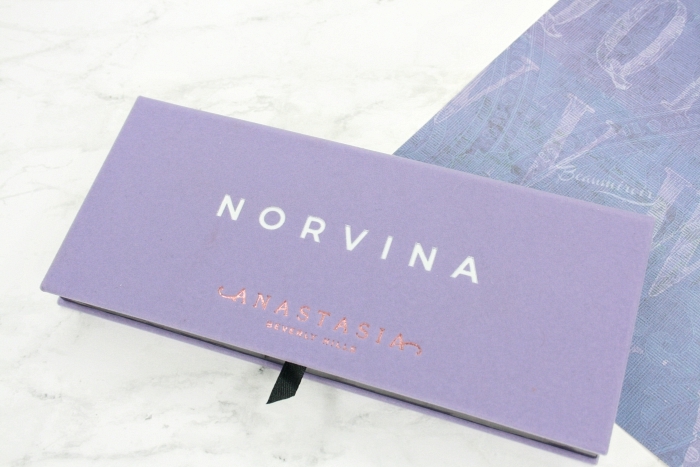 The packaging of the Norvina palette is classic for ABH, it's covered in the usual velvety material that they have used on all palettes since the Modern Renaissance, this time in a lilac color. I think it's beautiful, although it will probably get dirty quickly. The included brush, although not the best in my brush collection, is pretty decent and usable. About the name... what do you think about their decision to call this the "Norvina Palette", after Norvina, Anastasia's daughter and president of ABH? I understand that she was very involved in the creation of this palette, however I'm a tad bit disappointed that its name isn't as meaningful and evocative as "Modern Renaissance", "Subculture" or even "Prism". "Soft Glam" was also not that great of a name though. Anyways, the first thing that struck me after I bought and opened the Norvina palette was that it's not a purple palette at all. 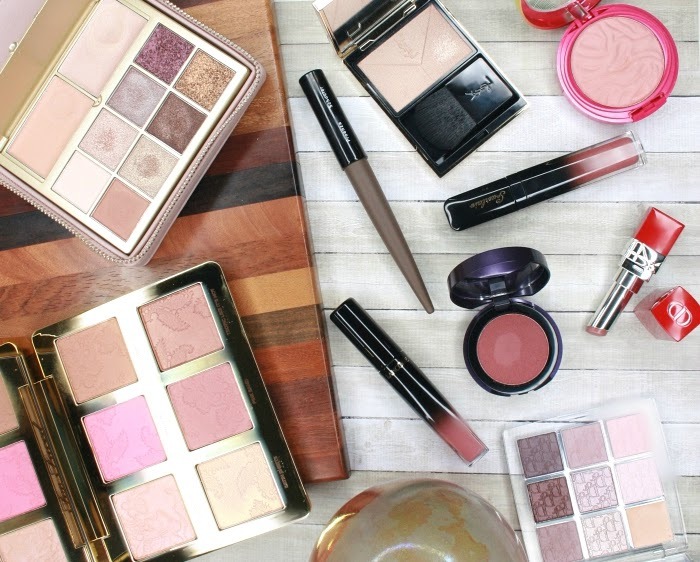 That's how it is marketed, but it's really a palette of neutrals with pops of pinks and purples. It only has 3 purple shades: Soul, a cool toned, dusty lilac in a satin finish, which is the most unique shade in this palette; Celestial, a bright metallic purple with pink undertones (this type of shades often show up plain fuchsia pink on my skin, but luckily Celestial remains purple); Drama, a deep plum in a shimmery, sparkly finish. I think the color story is quite interesting, but if you were hoping for a true purple palette, with multiple shades that would allow you to create a variety of different purple looks, this is not it. 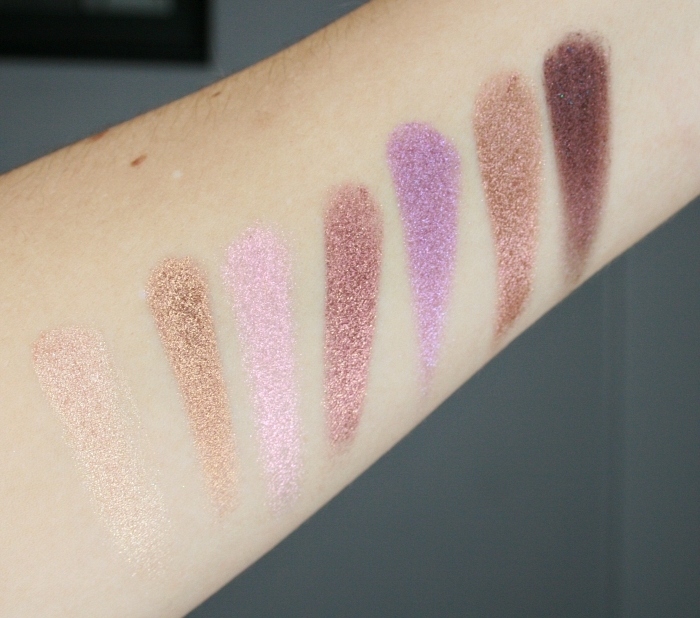 The Huda Beauty Gemstones Obsessions Palette actually has more purples, although they are all metallic/shimmery. 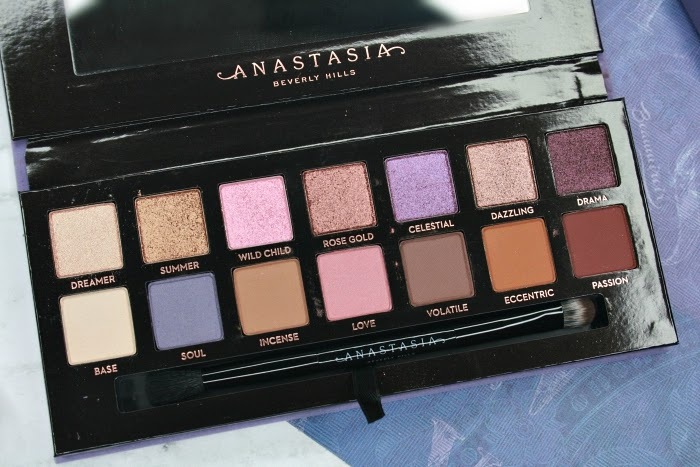 I wish ABH would have replaced one of the classic gold/coppery metallic shades they included with a blurple - a cool toned blue based purple - I think it would have made this palette a lot more attractive to purple lovers. I've played with the palette enough to create 3 different looks, and I'm a little limited if I want something truly purple. The palette is not even very cool-toned either, something else I had heard to describe the color selection. In fact there are only 2 shades that I would categorize as truly cool: Soul and Volatile. The others are either warm (Eccentric, Incense, Passion, Summer, Rose Gold, Dazzling) or neutral. - all the shades are extremely pigmented. You only need to dip your brush in the pan once to get amazing color payoff. - the mattes are very powdery and create a ton of kickback in the pan, but no fallout under the eye while applying (I tap off the excess powder on my brushes). They're not the most blendable mattes I've ever used. They're workable, but I need to put in some effort and time to blend them properly. Otherwise, they tend to stick to where my brush first touched my skin. - the shimmers are very silicone-y, so much so that they feel like a cream formula, similar to the ColourPop Super Shock shadows. Because of that they perform a lot better applied with fingertips than with a brush. I find their texture a bit heavy and chunky, and they cause a ton of fallout under the eye during application. 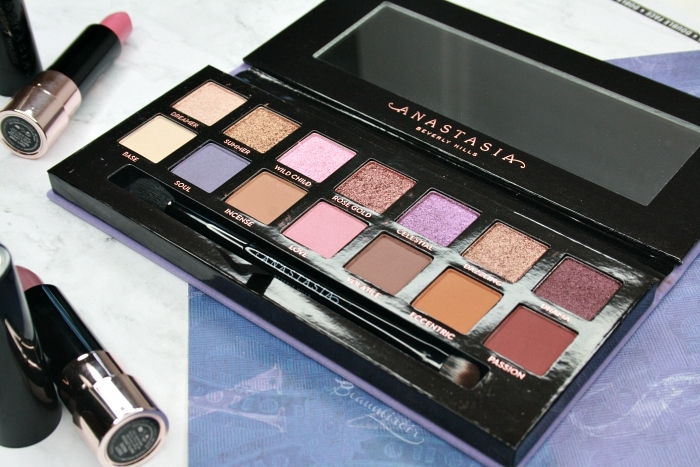 - ABH says that the palette is divided into two rows: 7 metallic/shimmer shades on top and 7 mattes on the bottom. This is definitely not accurate, as several of the bottom shades have subtle shimmer and would be best described as satin. - Dreamer is a shimmery champagne. It's the least chunky of all the top row metallics, but it's dryer and more powdery. It works well as an inner corner highlight. - Summer is a very classic metallic copper. I'm not super excited to have this type of shade in this palette. I think everyone must have 5-6 iteration of this color in other palettes already. - Wild Child is a metallic pink with a bit of a shift. This shade is pretty but a little more sheer than some of the other metallics in the palette. - Rose Gold is a deep plummy copper, a lot darker than you would expect from the shade name. Like most of the metallics it's rich and intense but looks a bit textured and heavy on the lids. - Celestial is a reflective lilac purple that's also on the sheerer side, similar in texture and coverage to Wild Child. - Dazzling is basically a mix of Summer and Rose Gold. It's taking space in this palette while it brings nothing to the color story, if you ask me. This is the one I'd switch for a nice blurple. - Drama is a deep metallic plum, with a bunch of loose multicolored glitter. It's a little dryer than the other metallics and this is the shade in this palette that causes the most fallout. - Base is an ivory color in a satin finish that does the job as an all over the lid base, although it's a bit powdery. 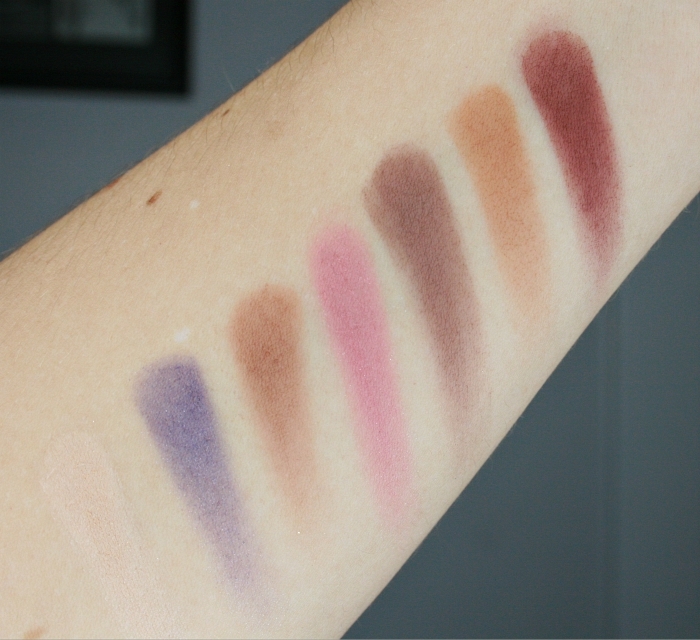 - Soul, the most unique and exciting shade in the palette, is also the dryest of the "mattes" in the bottom row. It's actually a satin, with subtle golden shimmer. It's nicely pigmented but needs to be built up a bit to achieve full opacity, and it can be a touch patchy. It's still relatively easy to work with. - Incense is what I went for as a transition shade, but it's deeper and warmer than I expected. It took a bit of time to blend it for a seamless gradient above my crease. It's a medium brown with yellow-ish undertones. - Love is a medium warm pink with soft shimmer that creates a satin finish. I know it's a shade a lot of people were excited about, but for me it's the most disappointing. It turns darker and warmer once applied to my lids, and it ends up looking like a terracotta orange-red, completely losing its pink tones. That's especially true when I use it in my crease and try to blend it out. It retains more of its pink when I just pack it on the lower lash line. - Volatile is a cool-toned medium to dark brown matte. I like this shade but I don't think it pairs particularly well with the other warm toned neutrals in the palette, although it does work with the purples. - Eccentric is a burnt orange, rusty color in a matte finish. This is really not the kind of shade that I would want to pair with purples or pinks, so I'm not sure what to do with it... I would happily switch it for a deep blue toned purple, or even an eggplant shade. - Passion is a deep maroon matte. It does work pretty well with both the purples and the pinks in this palette. I think that fans of ABH will love the Norvina palette, because it's a familiar formula with an original color selection. Personally I would have preferred a few more purple and cool toned shades to replace some of the neutrals. I'm very impressed with the pigmentation of the shadows, not so much with their texture. I find them powdery, causing a lot of kickback for the mattes and fallout for the shimmers. It's not catastrophic (I really don't think this is a Subculture level of powderiness), but it makes it messy to use. The shimmers are also a bit chunky, while the mattes could be a little more blendable. All that being said, all the shadows are soft to the touch and have an intense color payoff that allowed me to create very dramatic and bold looks. If you're looking for subtle shadows and refined textures, this is not it. But if you like daring looks and shiny metallics, you would probably enjoy this palette. 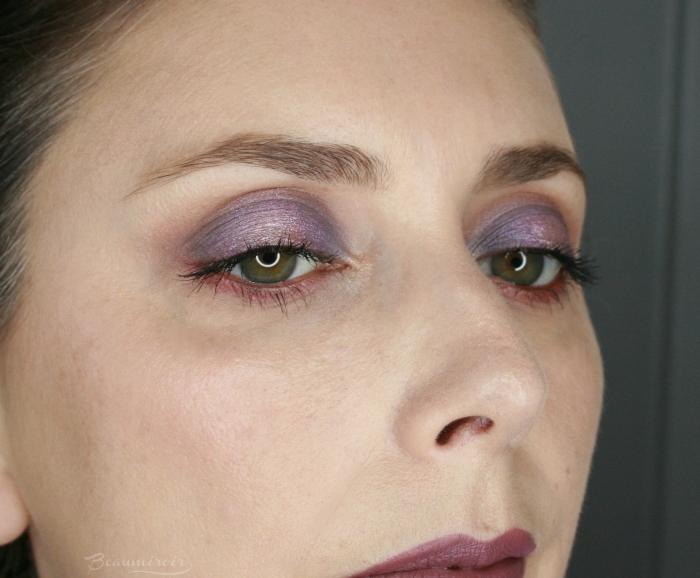 For those frustrated that the Norvina palette isn't a true "purple palette": look into the Huda Beauty Gemstone Obsessions (I reviewed it here), it has 4 metallic purples plus 2 lighter metallics with purple shift, and the Dior Backstage Eye Palette in Cool Neutrals (my review here) that has a bunch of purple toned transition shades and can complete any shimmer/metallic purple shadow. I also noticed that Ace Beauté just released a palette with a whole row of purples called Paradise Fallen, but I'm not familiar with the brand (and it appears to be sold out at the moment). The Norvina Palette has launched on 7/17/2018 on Anastasia Beverly Hills' website. 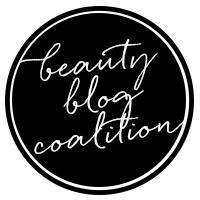 It is now available at Ulta and Sephora.